Custom Spacious Home on quiet cul-de-sac in desirable River Glen! 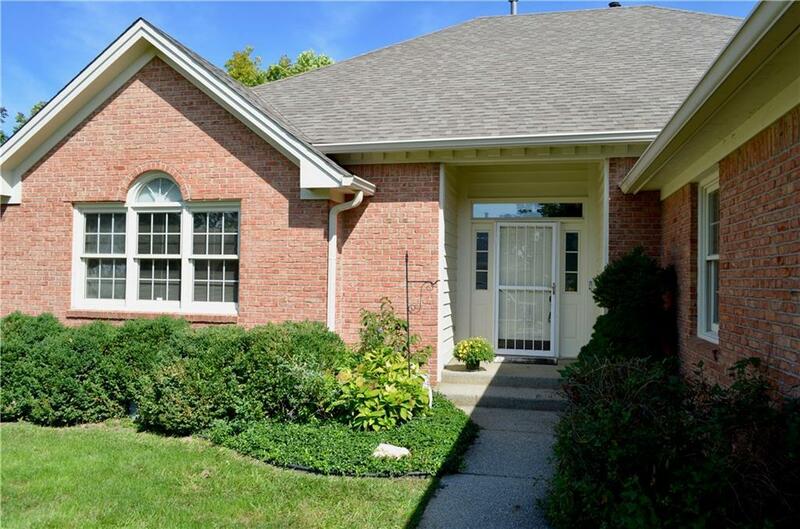 Youll fall in love w/ the neighborhood with its rolling hills, mature trees, and decadent landscaping! 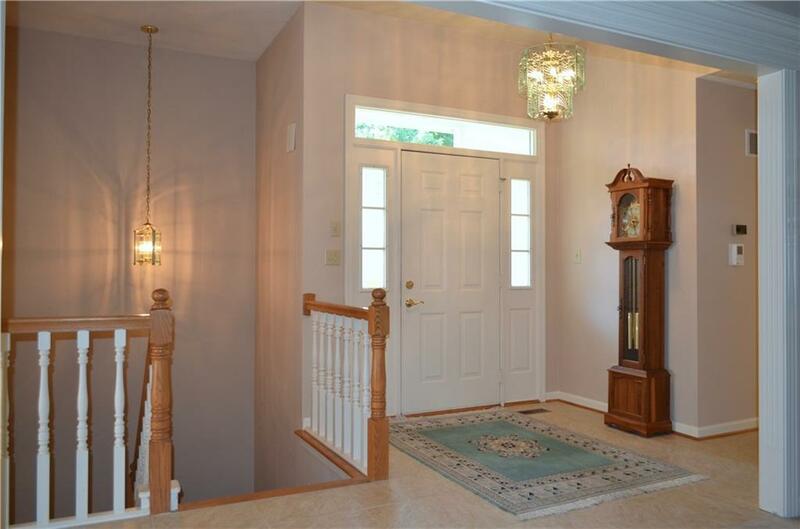 Formal living room w/ custom built-ins, detailed moldings, fireplace, and wet bar. Bright eat-in kitchen w/ island and stainless appliances. 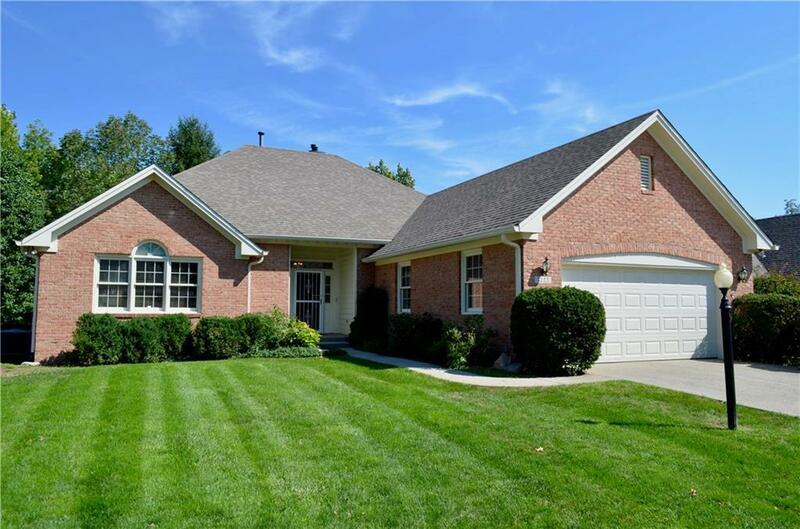 Large master w/ vaulted ceiling, and bath w/ skylight and jacuzzi tub. All 3 bdrms w/ en suite full baths. 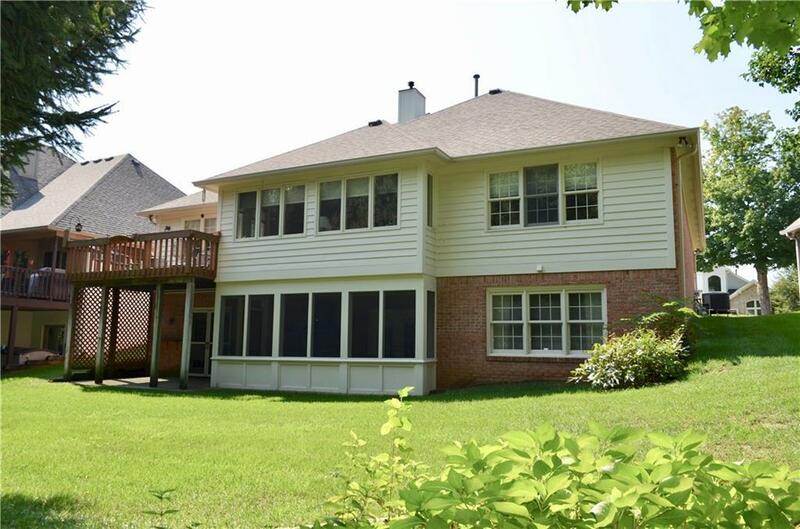 Cozy Sunroom overlooking yard w/ sea of Evergreen Trees, plus private peaceful creek. Finished walk-out basement w/ 3rd bdrm, full bath, home office, wet bar, fireplace, Huge workshop, plus TONS of storage. Entertain outdoor in covered screened-in patio, or on upper level deck! Enjoy the beautiful golf course and country club. Listing provided courtesy of Brince Realty Llc. © 2019 Metropolitan Indianapolis Board of REALTORS®. Information Deemed Reliable But Not Guaranteed.